County Monaghan is part of the Border Region and is in the province of Ulster. It is named after the town of Monaghan. The population of the county is 60,483 according to the 2011 census. The county has existed since 1585, when the Mac Mathghamhna rulers of Airgíalla agreed to join the Kingdom of Ireland. 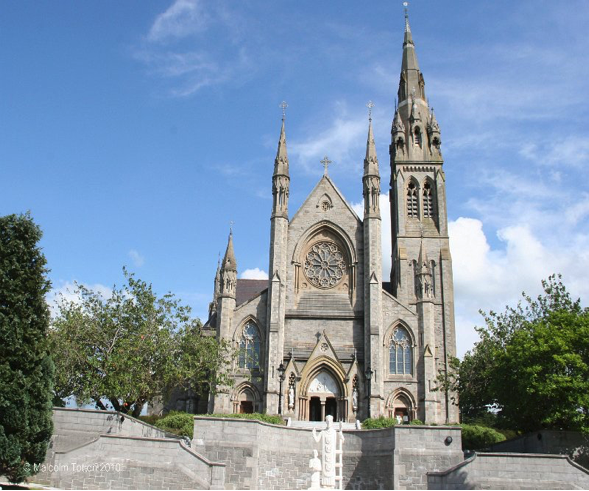 Following the Irish War of Independence and the signing of the Anglo-Irish Treaty, Monaghan was one of three Ulster counties to join the Irish Free State rather than Northern Ireland.